Once you have registered with us as a customer, ordering from us could not be easier. Just browse through this catalogue, and when you find what you want, click “Add to Quote Request”. Once you are done and have a full list of all the required items and quantities, click “Go to Quote”. Fill in all your organisation and delivery details, transport and insurance requirements, and once you are done click “Request a Quote”. If you would prefer to send us a RFQ form on your own stationary, then that is fine by us. 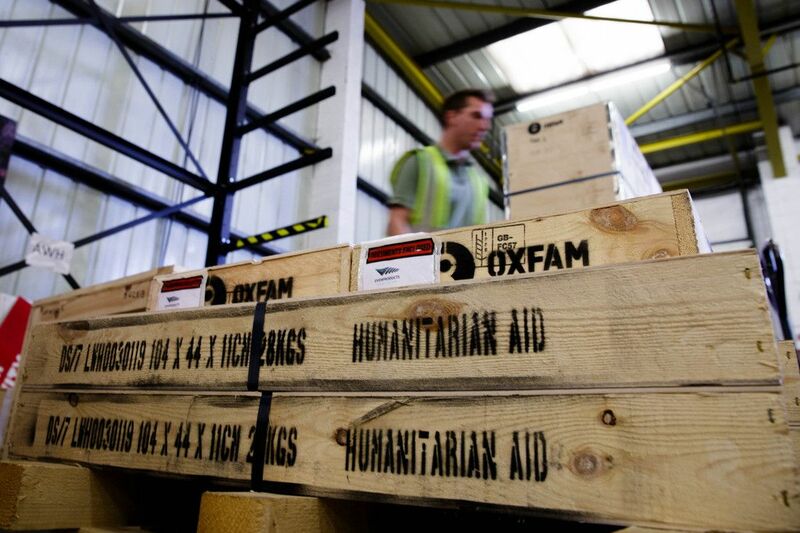 Just complete your own RFQ form and send it to us by email to requisition@oxfam.org.uk. You can still use the Add to Quote Request tool to help build up the list, and then cut and paste into your own form. Once we have received your RFQ by either means, we will do our best to respond to you as quickly as possible. The time taken to issue a formal quotation will vary according to the size and complexity of the order, and the destination. However, we try to turn around quotes in two working days wherever possible. Once we receive your RFQ, the rest of the quotation, order and fulfilment process is explained in this process map.